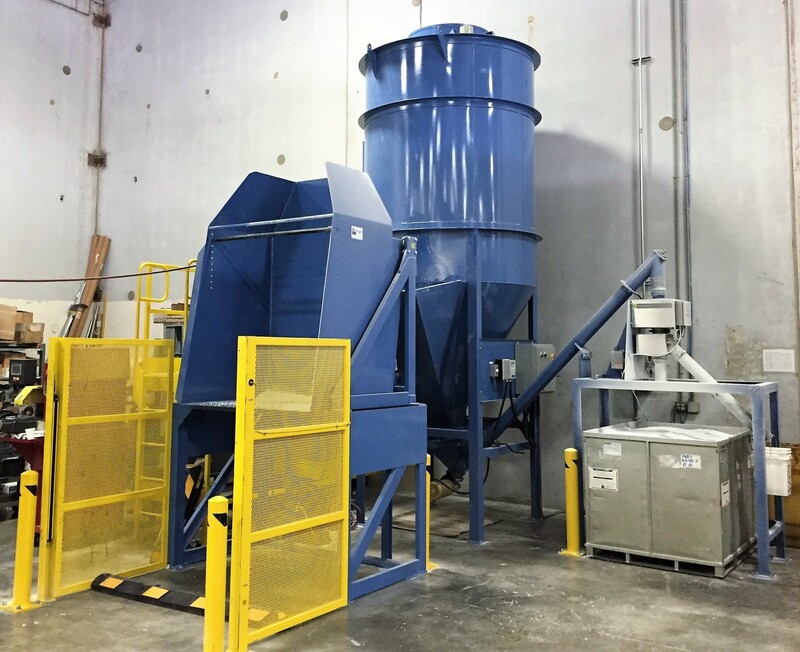 Ensign’s team of professionals are here to assist you with solving even the most challenging of material handling applications. 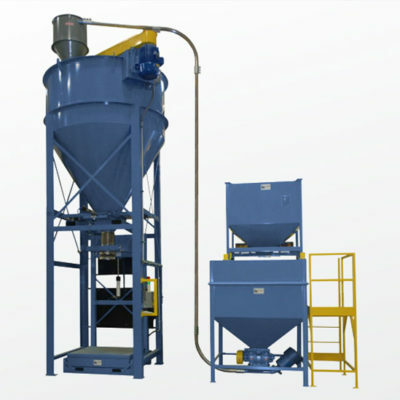 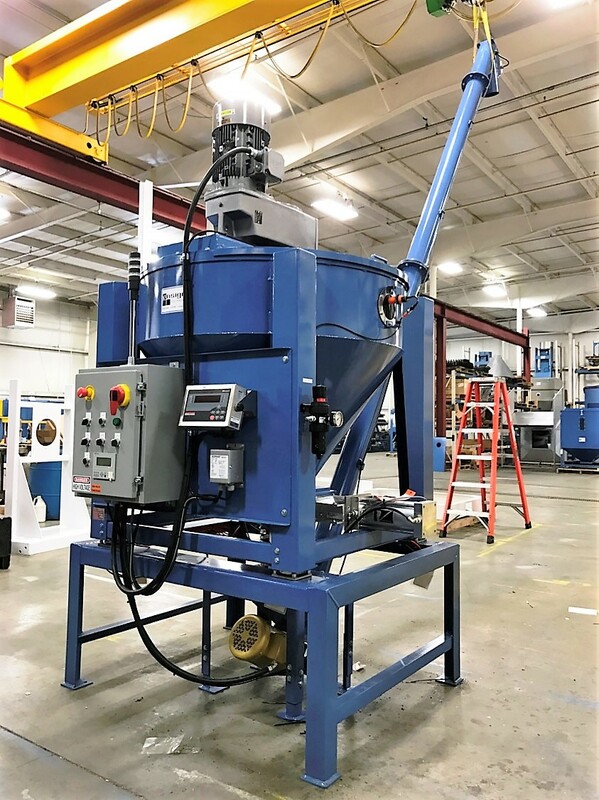 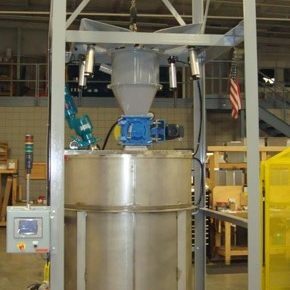 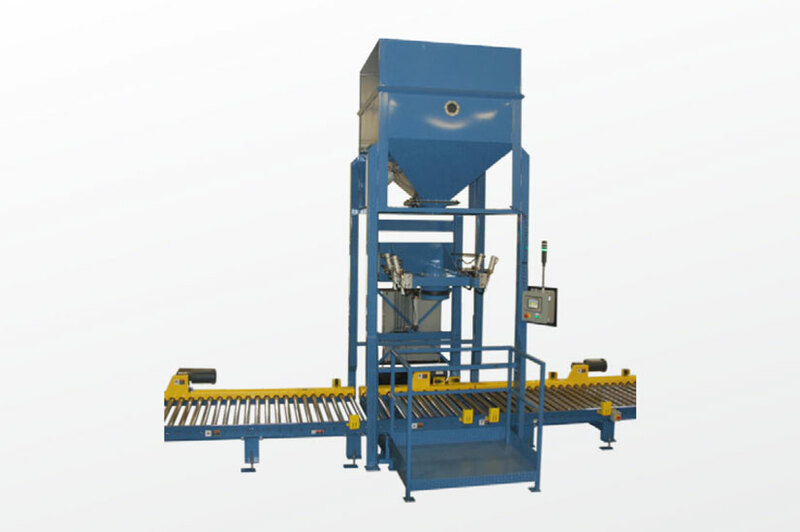 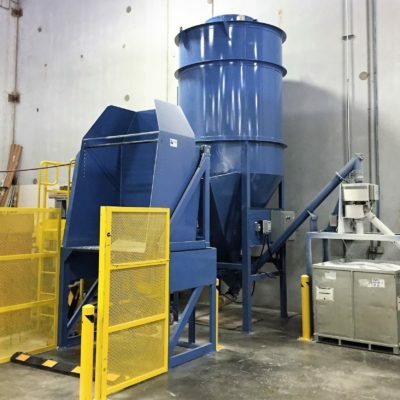 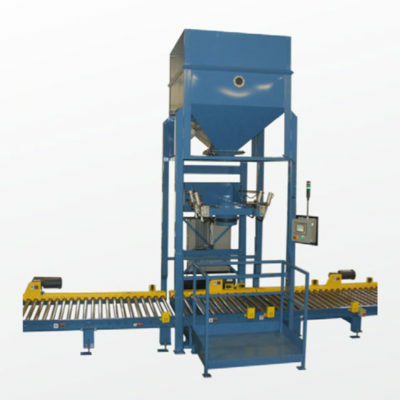 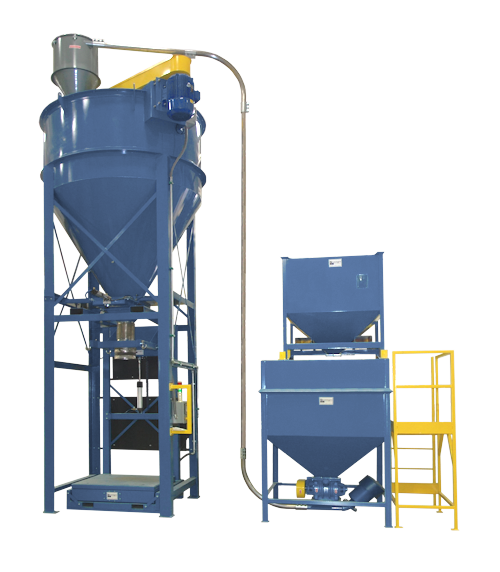 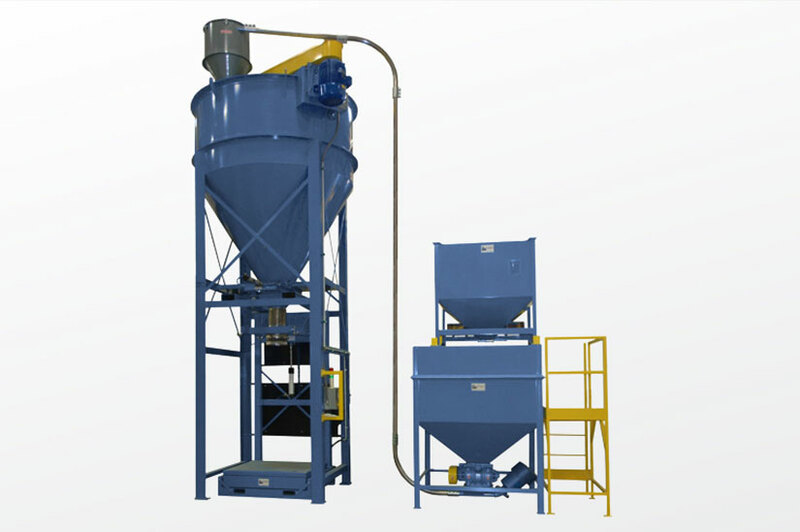 Using cutting-edge technology, our engineers design complete integrated material handling systems. 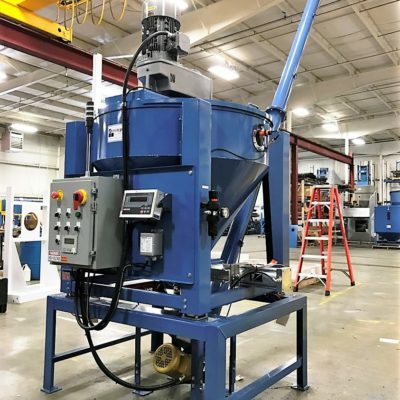 We combine components from the industry’s leading manufacturers with our equipment to provide you high-quality solutions that are robust, flexible, and intuitive.